The Iowa Tribe of Oklahoma will soon become the first Native American Tribe to offer international online poker. 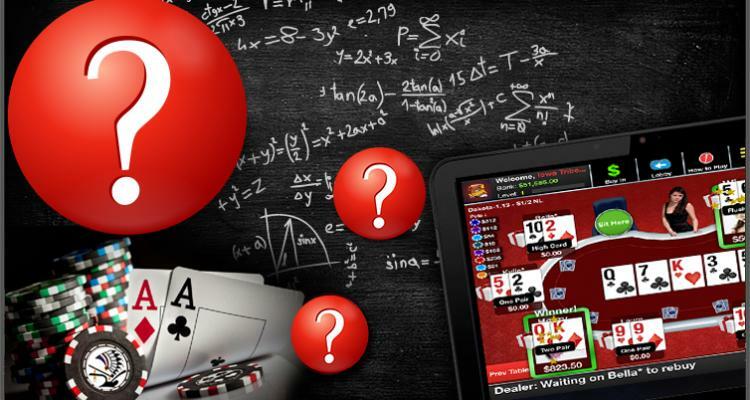 According to a recent press release, the Iowa Tribe has received an online gambling license from the Isle of Man - the home of such international poker behemoths as PokerStars. Now that the tribe has secured an international license it will move forward with launching PokerTribe.com for real-money play. The Iowa Tribe has been working diligently towards launching PokerTribe.com for almost two years. It first announced the site back in 2015 but state regulators quickly stepped in and said that the site was illegal. The matter went to arbitration and in November 2015 the arbitrator sided with the Iowa. That arbitration award was then certified in April 2016. Fast forward to August 2016 and the Iowa started negotiations with the IOM Gambling Supervision Committee. Soon afterwards it incorporated Iowa Internet Gaming Enterprise Limited. An official application was submitted in February 2017 and tentatively approved on June 13, 2017. There were a few conditions that the Iowa had to meet before the final license was issued. They met those conditions and were issued a full license on September 7, 2017. According to the Iowa Tribe, PokerTribe.com will be launching sometime in the Fall. It also revealed that announcements were upcoming regarding both the site’s launch and the person hired to help launch the site. Play-money gaming has already began. Players can go to PokerTribe.com and sign up for a free account with $50,000 in play money credits. Note that PokerTribe will not be offering real-money gambling or online poker to US players or players in California. According to the arbitrators ruling the Iowa can offer online gambling services in countries where online gambling is already legal. Online gambling is presently only legal in three states in the United States and it is unlikely the Iowa will go through the extensive processes needed to offers services in those states. Will Other Tribes Follow the Iowa’s Lead? Now that the Iowa have won the right to offer online gambling internationally, this could open the door for other tribes to attempt the same. The Iowa have set a legal precedent with PokerTribe and Tribes in other states may determine that offering services internationally is more desirable. Looking at the potential of international online gambling over that for US-based online poker, Tribes may decide to go after the easy money rather than play the “will they, won’t they” shell game that’s the present state of iGaming regulation in the United States.